Home / Angela / Thank You Northstar Cafe! 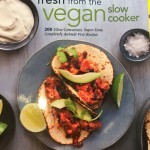 Eating out “vegan style” can be quite the challenge and don’t even think about “fast food.” A sit down restaurant is probably your only option. 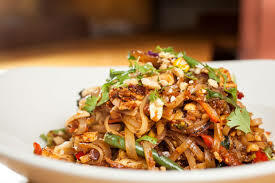 Special thanks to Northstar Cafe for serving this amazing Tofu Pad Thai (hold the egg, of course) tonight. I even helped Joe finish his Thai Burrito, which is another great vegan option.